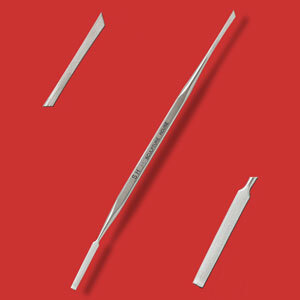 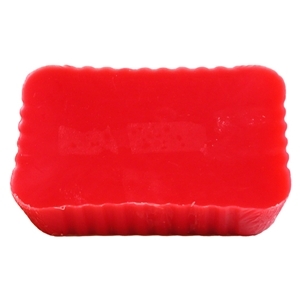 French Modeling Wax - 1 lb. 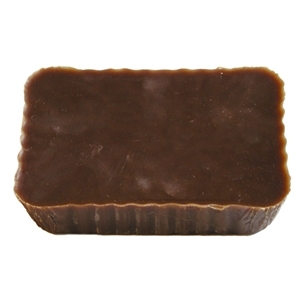 Microcrystalline Wax - 1 lb. 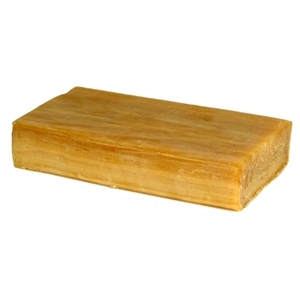 Microcrystalline Wax - 10 lbs. 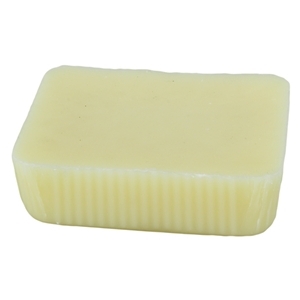 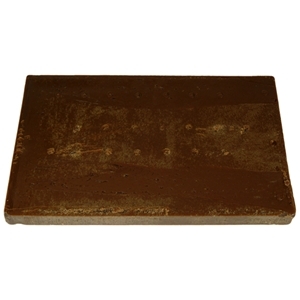 Roman Casting Wax - 1 lb. 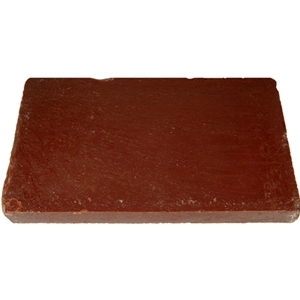 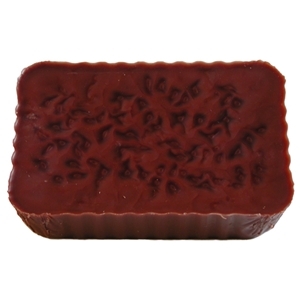 Roman Casting Wax - 10 lbs.